CPP work with NHS clients across the UK, delivering blended car park management solutions to fit specific requirements. We understand the importance of a positive parking experience for visitors to NHS sites. 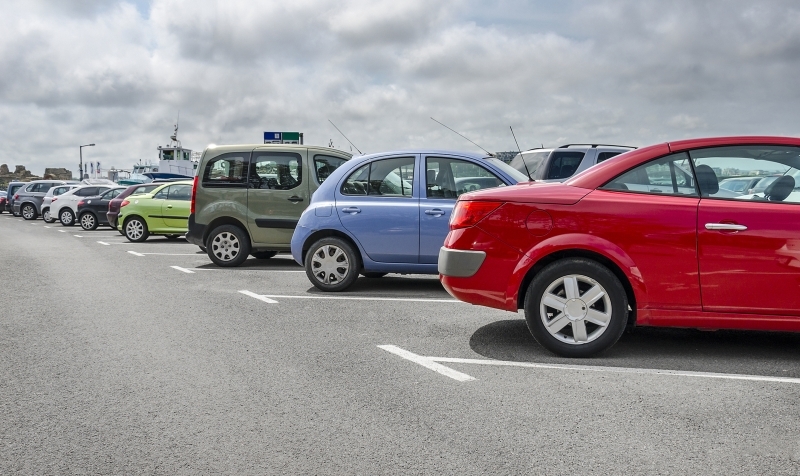 NHS sites deal with a wide array of parking issues, including: vehicles parked causing obstruction, oversubscribed parking and challenges with staff and patients not parking in the allocated car parks. Our broad spectrum of car park management solutions provides clients with an effective service, allowing for NHS resources to be focused where they should be. Our efficient, professional and sensitive approach is an ideal fit for our NHS clients, ensuring the day to day operation and reputation of the Trust is protected. We take the hassle out of car park management, improving patient and visitor experience whilst also providing the Trust with consistent revenue streams. Did you know? CPP’s PermitMe parking permit solution enables NHS clients to manage multiple permit types across numerous car park locations and zones.